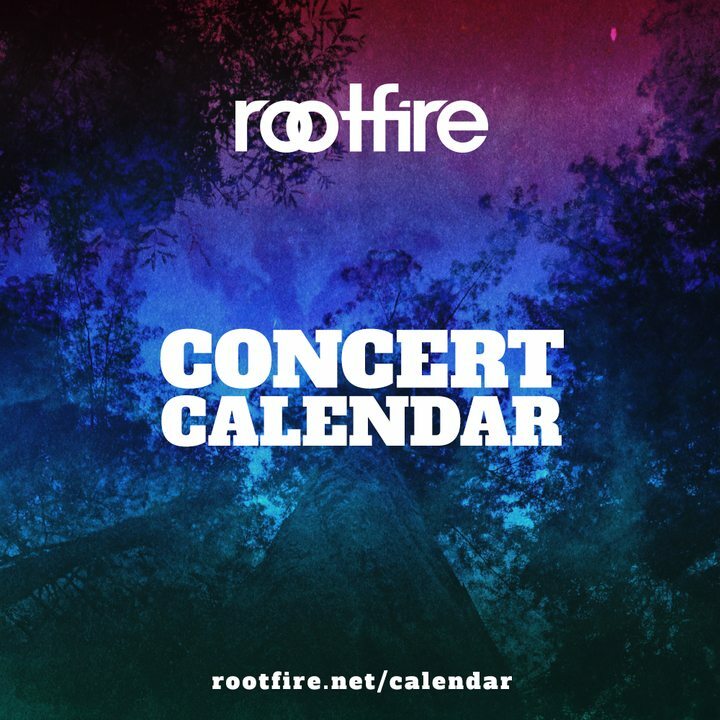 This May marks the 10th anniversary of the Cali Roots Festival in Monterey, with a massive lineup including Rootfire artists Steel Pulse, The Movement, and The Elovaters alongside headliners Rebelution, Slightly Stoopid, Stick Figure, Dirty Heads, SOJA, and more. 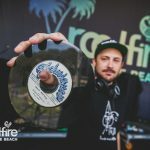 In its decade-long history the festival has become a cornerstone of reggae in America, to the point that the name itself – Cali Roots – has become one of the most recognizable ways to refer to an entire genre of modern American reggae groups. Fans and artists from all over the country and the world count the days, weeks and months each year until its time to gather once again in Monterey for what is to many the most important 3 days of the year. Enter to win a pair of tickets below, join us for the main event of the year and be sure to swing by the Rootfire booth to say hello! 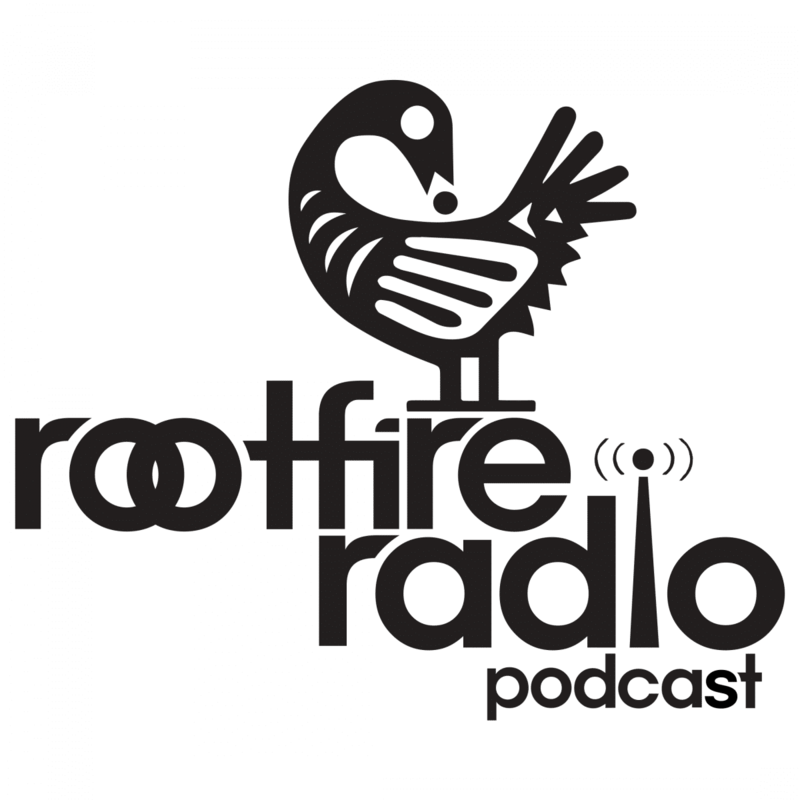 Win a tickets to Cali Roots!